Part 1 • 10:51 min. Part 2 • 05:23 min. Part 3 • 09:30 min. Part 4 • 08:11 min. 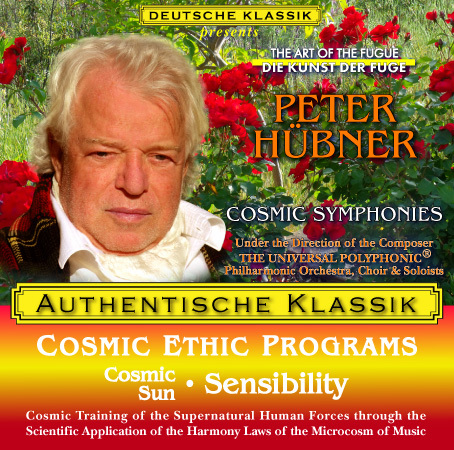 A MML Micro Music Laboratories® Production  A digital studio recording under the technical and artistic direction of the classical composer and musicologist Peter Huebner. © Aar Edition International 1999  ℗ United Productions International 1999  All rights of the manufacturer and of the owner of the recorded work reserved. Unauthorized public performance, broadcasting and lending is prohibited, as well as copying of this recording other than for your sole personal non-commercial medical or educational use.  Subject to change by the authors in the interests of scientific advancement.